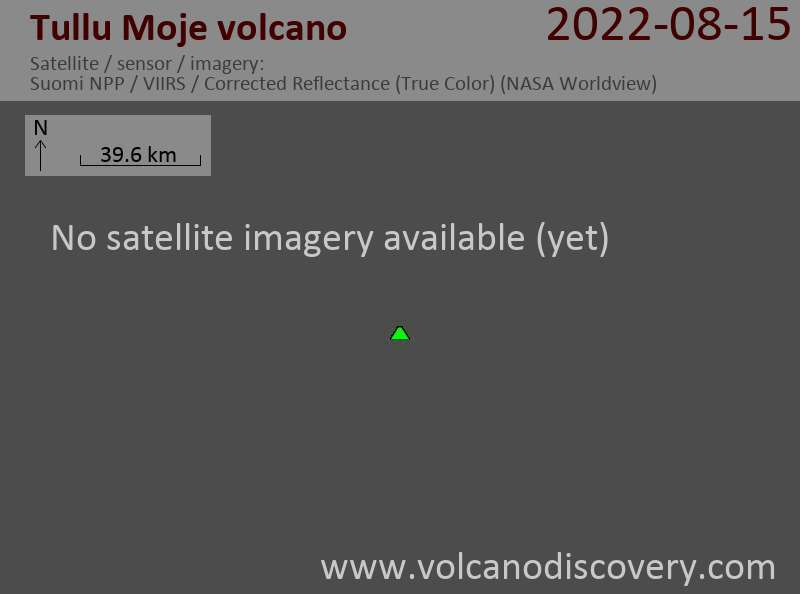 Tullu Moje is a youthful trachytic-to-rhyolitic pumice cone with a 700-m-wide summit crater, located in the middle of one of the most active parts of the Ethiopian Rift Valley. A large silicic lava flow at Giano was erupted about two centuries ago from a regional fissure. Flank fissures have produced silicic lava flows as recently as about 1900 AD. The same fissures have also erupted prehistorical basaltic lava flows.